A man is in custody after some tense moments Tuesday morning in a Greenacres neighborhood. 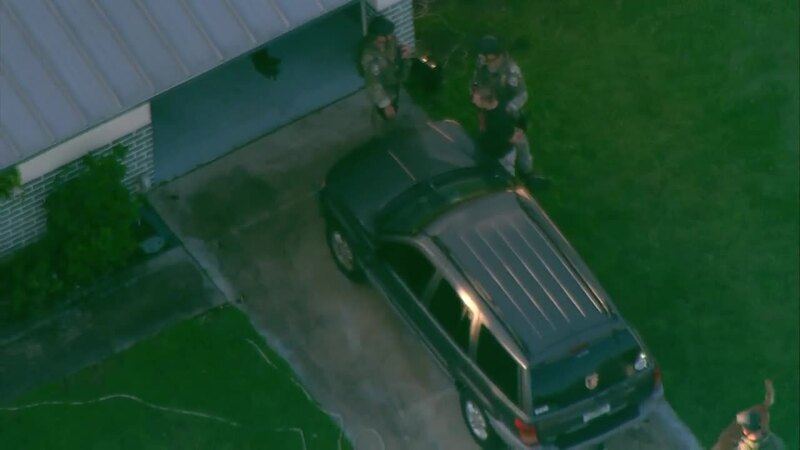 At about 7:15 a.m., Chopper 5 flew over the scene and spotted multiple Palm Beach County sheriff's deputies and tactical units at a home on Caesar Circle. PBSO said a man and woman were involved in a domestic argument. The woman was able to safely make it out of the house, but a 1-year-old child and an armed man were still inside. PBSO arrived and after a few minutes were able to safely coax the man outside of the home. Deputies were also spotted safely leading the child out of the house. The name of the man has not been released, but PBSO said he will face charges. Stay with WPTV.com and News Channel 5 for more details as they become available.